I started to create a spring theme for this months pocket letter swap but then I saw a bunch of my gold pieces and decided to go with that. 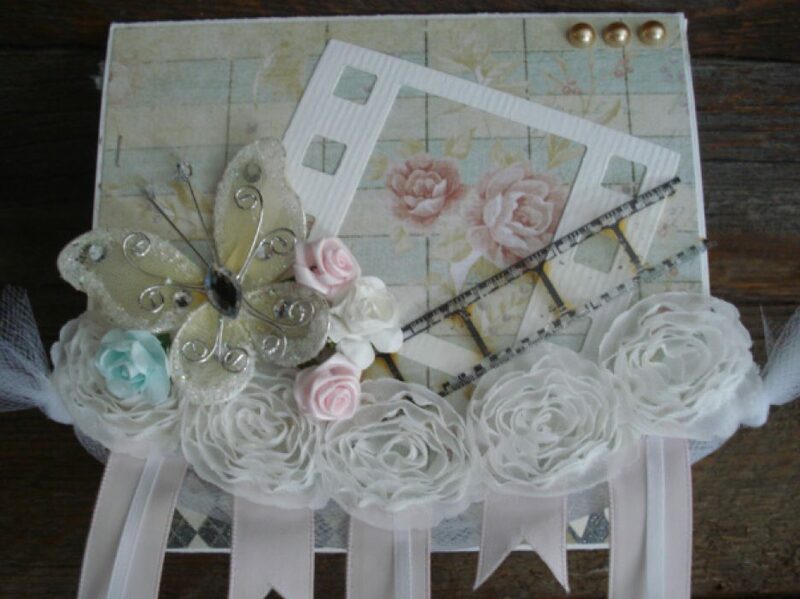 I used all kinds of new dies from #MFT stamps, #Pretty Pink posh, and #Memory box. I love the way it turned out, bright and shiny. Valentine pocket letter for February swap. Here is a pic of the letter and some of the extra goodies I made for the swap also. It is so much fun getting these in the mail each month. Decided to make a Horizontal Pocket letter for July swap with Marsha.